Discover why cricket protein is becoming a HUGE trend within the food industry and how you can benefit from it. How about some bugs for breakfast this morning? Yes, we know. It sounds like the punchline of a bad joke. But cricket protein, and other edible insect products, are far from being a joke. In fact, these products represent solutions to an array of widespread problems, from worldwide food shortages to poor digestion. While you may well find this idea shocking, the use of insects as a food source is by no means a new phenomenon. 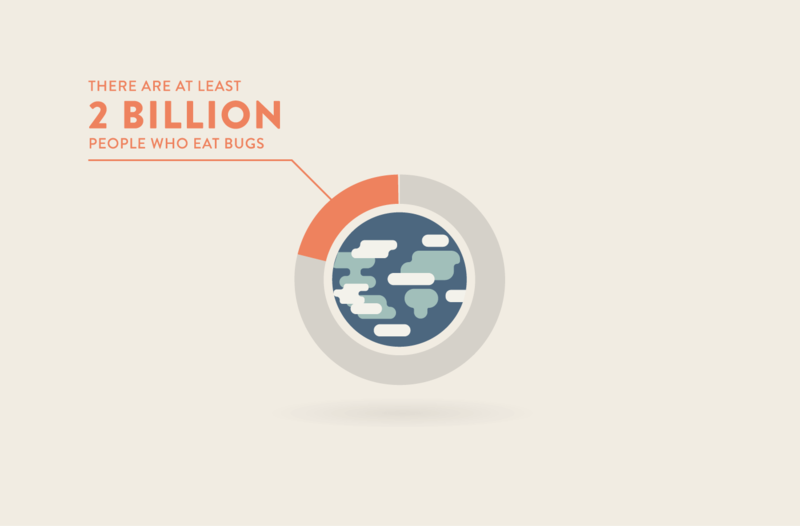 In most parts of the world, humans have been using insects as food for generations. We can trace the eating of locusts and beetle larvae back to Ancient Greece and Old Testament Biblical times. I invite you to expand your thinking just a bit. How many animals do we consume on a regular basis which on the outside are unappealing? Let me give you a few examples. Lobster. Shrimp. Sardines. Anchovies. On the surface, these foods appear pretty gross. Actually, a lobster is basically nothing more than a very large insect. And yet, people all over the world eat them and enjoy them every day. And let’s not even get started on sushi. Cricket flour has very little taste at all. If anything, it adds a slightly earthy, nutty flavor that you’ll hardly notice. In 2014, experts from Consumer Reports taste-tested a variety of cricket protein products, including snack bars and cookies. Their verdict: you would not have any idea that you were eating crickets at all. The flavor of the products varied, but none of them were in any way disgusting. Here’s another shot of honesty. You’re already eating insects that have found their way into your food. Shocking. But true. Here’s how. As your food is growing in the fields, insects live intimately within it. It’s impossible to harvest crops without having insects mixed up with it. 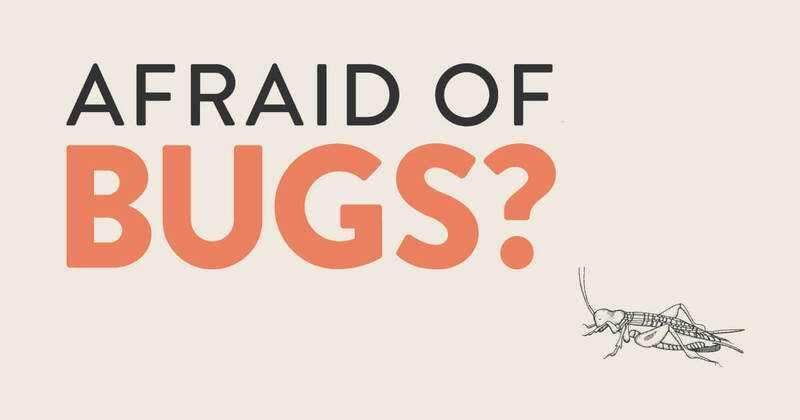 For that reason, the FDA allows the presence of a set amount of insects in your food. Do you enjoy a glass of orange juice in the morning? Canned fruit juice can contain maggots, one per every 250 milliliters. Frozen broccoli contains an average of 60 or more aphids per 100 grams. Tomato sauce, coffee grounds, and cooking spices all harbor a certain amount of insect life. So now you know the truth. You’re already eating bugs! And it’s not that bad. On the contrary, you’re doing some really good things for your health and for the planet. 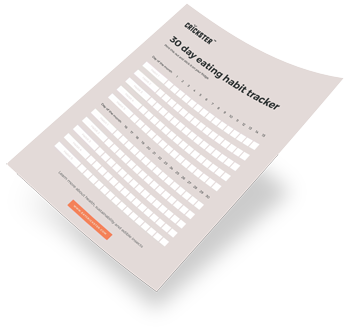 How does cricket protein make you and the planet healthier? Before we give you the 411 on the benefits of cricket protein, let’s explain exactly what it is. 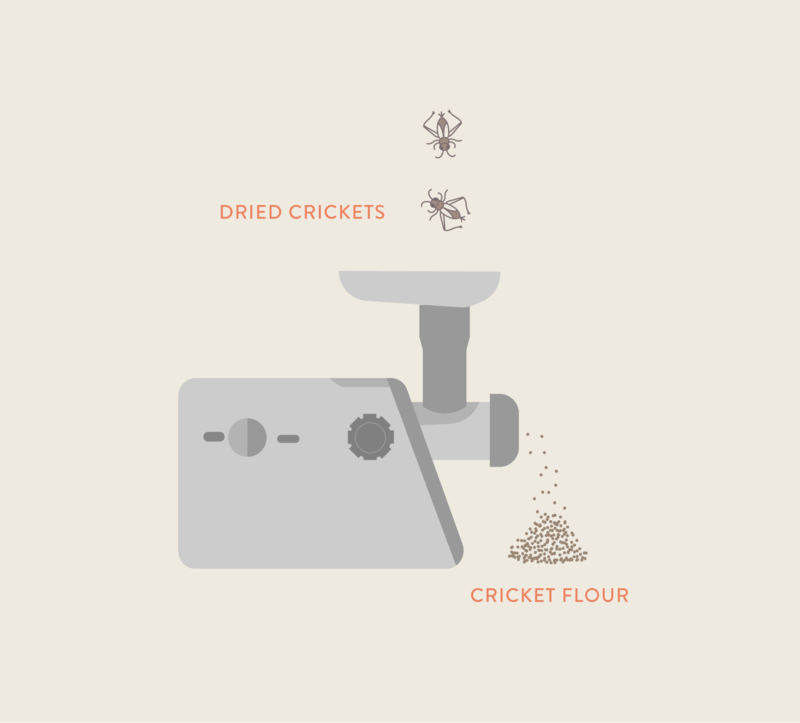 Cricket flour, or cricket powder, is made by grinding up whole dried crickets. The result is a whole protein food. It’s sometimes used as a protein powder in smoothies or to make protein bars. It can also be substituted for 25% of the flour in any recipe. It’s an easy addition to a variety of foods, including cookies, casseroles, and even salads. Read on to find out all the things to love about cricket powder. 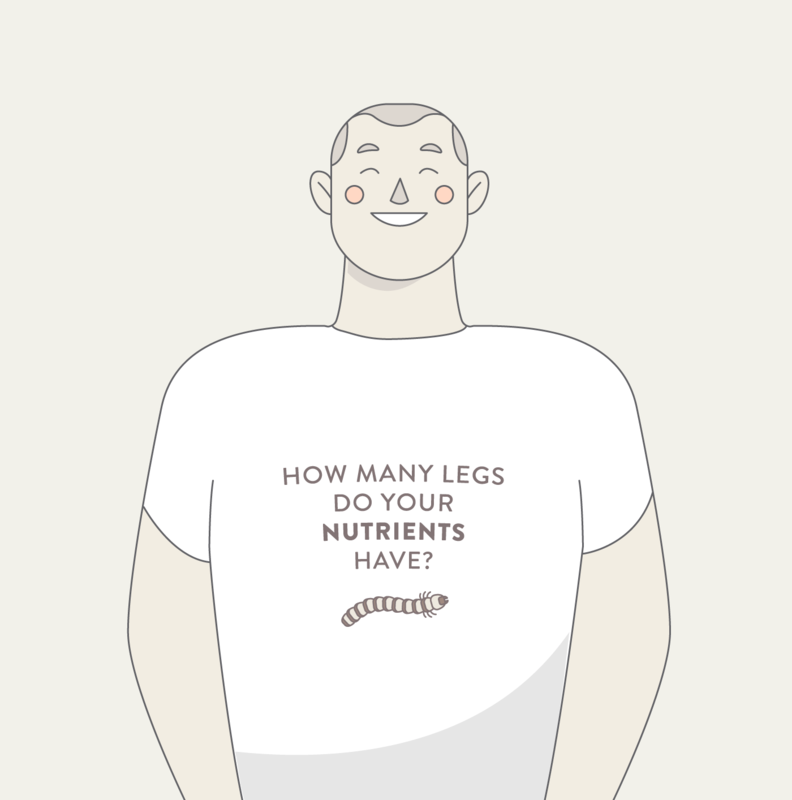 Crickets have a number of essential nutrients that your body needs to do its work efficiently. One of these is protein. Protein is necessary for athletes, or for anyone who wants to remain fit and active, because it aids in building and repairing muscles. It’s also helpful for anyone trying to lose weight. Or to remain healthy. Or actually, just to live. Proteins are considered the basic building blocks of life. When people want to eat get more protein in their diet, they might consider eating more lean meat. If you’re even more health-conscious, you may have tried eating variants of soy or whey to get some extra protein in your diet. But of course, protein is not the only nutrient you need. To function at maximum capacity, your body requires a complex network of vitamins and nutrients. Why does this matter so much? How do these nutrients affect your body? Let’s examine that question in detail. The World Health Organization has found that iron deficiency is one of the most common nutritional deficits in the world. A diet low in iron can cause you to feel weak and tired. Cricket flour yields 12% of your daily requirement for iron, much more than what you can get from protein supplements. Your body needs amino acids to break down the protein that you get from food and to synthesize it into a form that your body can use. Your body produces some amino acids on its own. 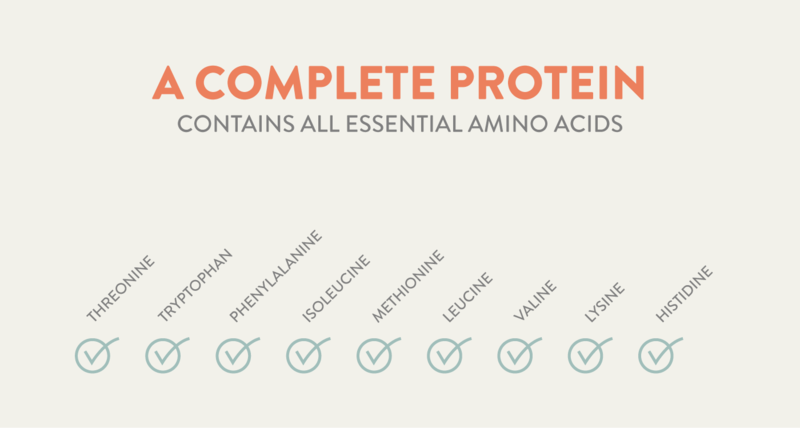 But there are 9 essential amino acids you need to get from your food in order to break down protein correctly. 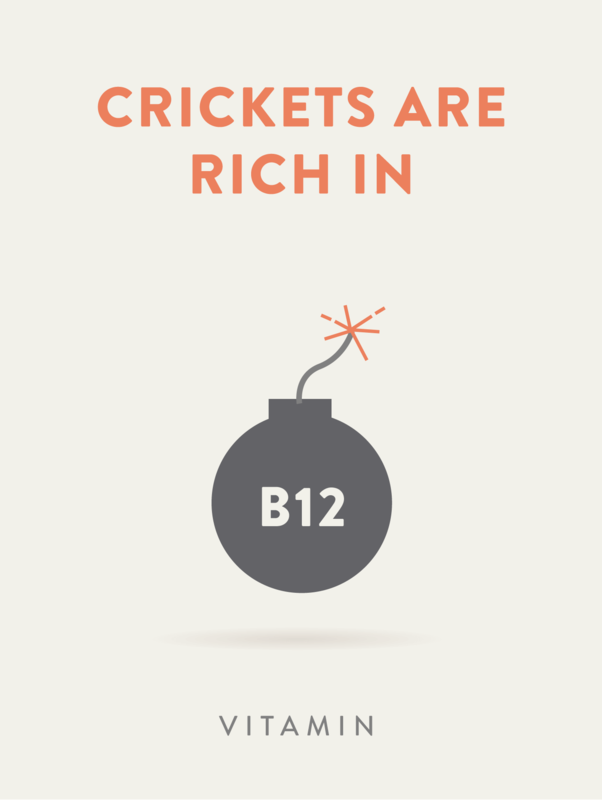 Cricket powder contains all 9 of these amino acids, making it a complete protein food. This means that your body can break down and use protein much more easily. Some fat is good for you...as long as it’s the right kind of fat. Like amino acids, our body does not produce enough of the right kinds of fat. Omega 3 fatty acids help lower blood pressure and improve cardiac health. Salmon and sardines are popular sources of these healthy fats. But they don’t provide nearly as much of them as a serving of cricket flour. This essential vitamin keeps your nerves and red blood cells healthy, and aids in the building of DNA. Deficiencies in this vitamin are common, and can lead to all kinds of problems, including heart palpitations, poor digestion, and even mental illness. Those with a vegan diet are most vulnerable to vitamin B-12 deficiency, since it’s tough to get what they need from their food. Cricket flour contains 24 mcg of vitamin B12 per 100 grams, significantly more than salmon, a popular source of this vitamin. This is another essential nutrient which most adults don’t get enough of. 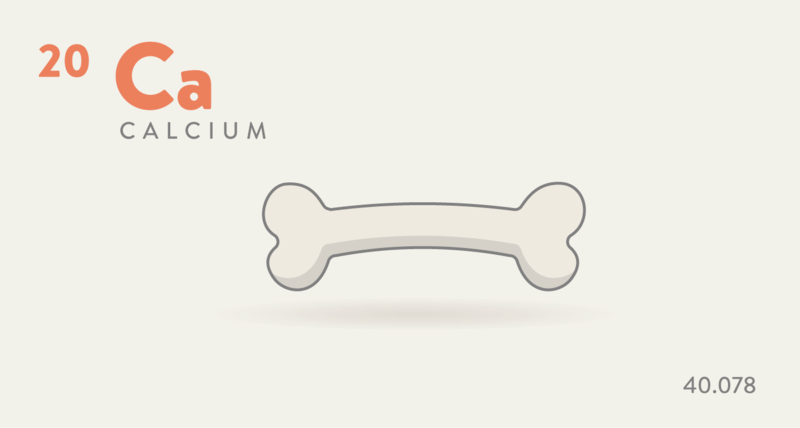 You need calcium to move and contract your muscles and to move blood throughout your body. Most of the calcium in your body is stored in your bones. If you don’t get enough calcium from your food, your body may start to take calcium from your bones to meet its needs. 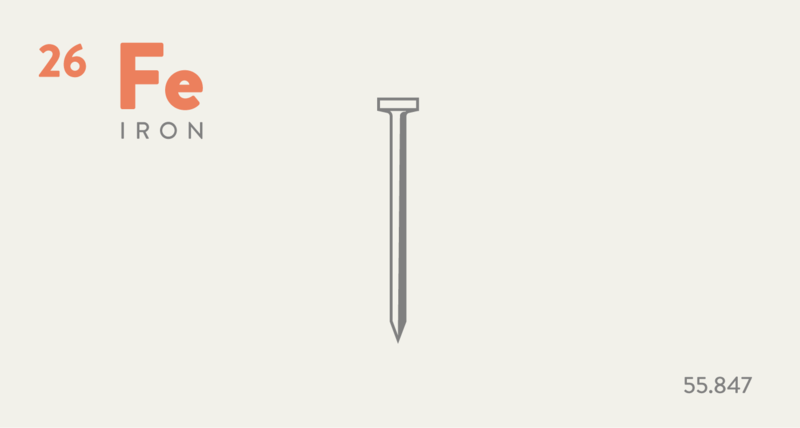 Over time, this can result in weak, brittle bones. As we age, we need even more calcium to stay healthy. One serving of cricket flour can get you closer to your recommended daily allowance of calcium. 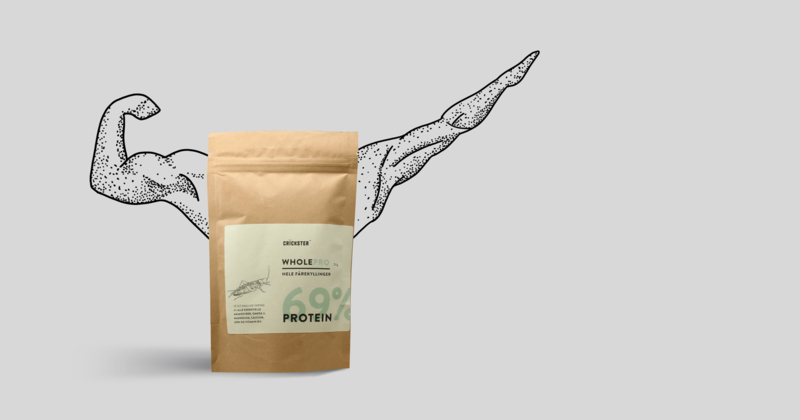 Unlike a piece of steak, cricket flour uses the whole animal. This is beneficial, because the various parts of the animal have different health benefits. The cricket’s exoskeleton contains a special kind of fiber called chitin. Not only does this make cricket flour more binding when combined with baking ingredients, it also gives your body a much-needed fiber boost. The extra fiber can lower your cholesterol and blood sugar levels, and also maintain bowel health. So now you know all the ways that cricket flour or protein powder can help your body. Here are some ways that using crickets as a food source benefits the environment and the entire global community. This may seem obvious, but crickets need a lot less care than do other animals, such as cattle. For example, you don’t have to feed crickets a lot to raise them for food. And they don’t need a lot of water either. It has been estimated that crickets are 20 times more efficient as a source of protein than cattle. There’s also the obvious fact that cows require acres of land, while crickets only need a small space. With much less food and water needed, you can imagine how this is helpful to a world that is rapidly becoming strained for resources. And because you are eating the whole cricket, there is no waste. Only about 60% of a cow’s body can be used for food, meaning that there is a lot of waste left over. One third of all greenhouse-gas emissions comes from the large-scale raising of cattle. The methane gas they produce through their digestive process is a major contributor to climate change and global warming. The methane gas results from the cow’s normal digestive process. The storage of manure contributes to the problem. Crickets produce a whopping 80 times less methane gas than do cattle, making them exponentially easier on the environment. The earth’s population continues to grow, projected to hit 9 billion by the year 2050. But as this population growth knows no limit, we are up against a very finite supply of available water and land, making food shortages inevitable. Already, the U.N. has found that 11% of the world’s population went hungry in 2016. And this is with the earth producing enough food for everyone….which may not be the case for much longer. As urbanization and soil degradation takes its toll, food production will shrink just when we need it the most. It is predicted that the world may run out of food in as little as ten years. Experts tell us that drastic changes to our diet will be necessary to halt this worldwide food security crisis. 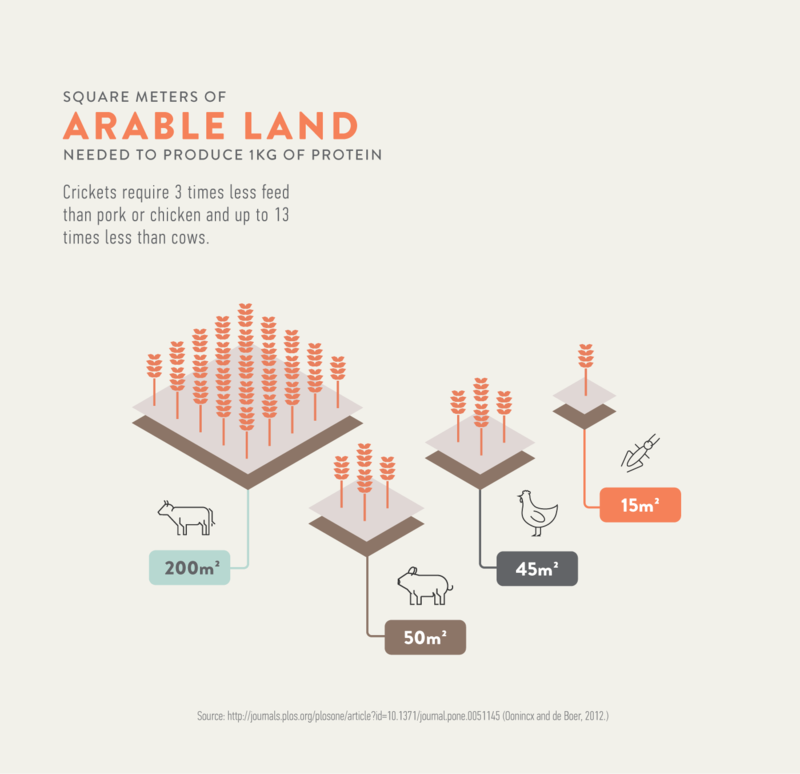 As we look at possible solutions, we need to find foods that are high in the protein and nutrients necessary to life, but which don’t require a high percentage of the world’s limited resources to produce. And this is where cricket protein, as well as other edible insect products, come into play. The only thing keeping the Western world from exploring this solution is our cultural sensibility. 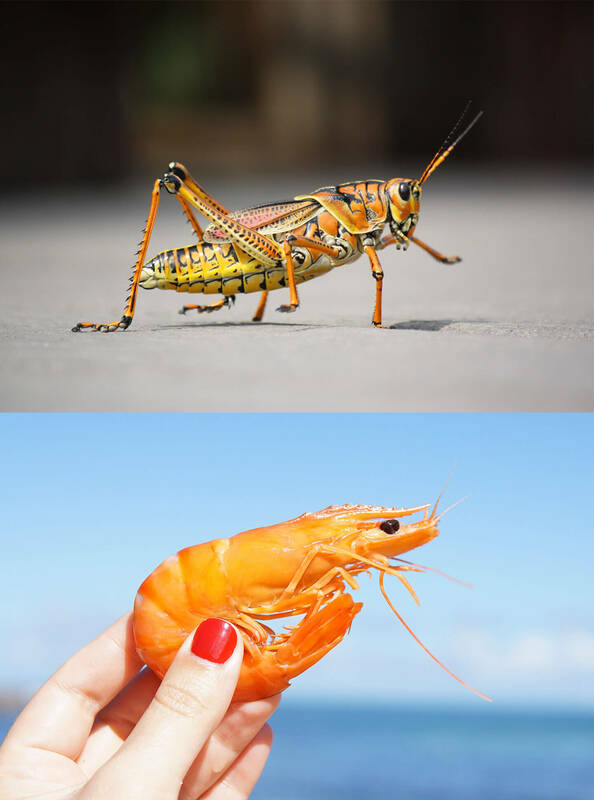 Most Americans and Europeans find the idea of eating crickets, or any other kind of insect, to be grotesque. But this perception is not based on reality. In other parts of the world, we have already been taking advantage of this overlooked food source for generations. In fact, this is not the wave of the future at all, nor is it a new frontier. It is the wave of the here and now. All we need is a slight change in our thinking to become healthier and to create a world that everyone can live in for the long term. Why not start small? Try substituting cricket flour for a portion of the flour in the recipe next time you bake cakes or cookies. We’re pretty sure your taste buds won’t notice much difference. But your body and the world definitely will. Head down to the comment section and let us know what you'd like to know more about. We'll make sure to give you a heads-up! We help food enthusiasts, innovators and thought leaders improve their lives and the environment. A complete guide to cricket farming including a detailed tutorial, a checklist and lots of "pro tips" that can raise your income and improve your health. In this step-by-step guide, I'm going to show you the easiest way to make your own homemade cricket flour.